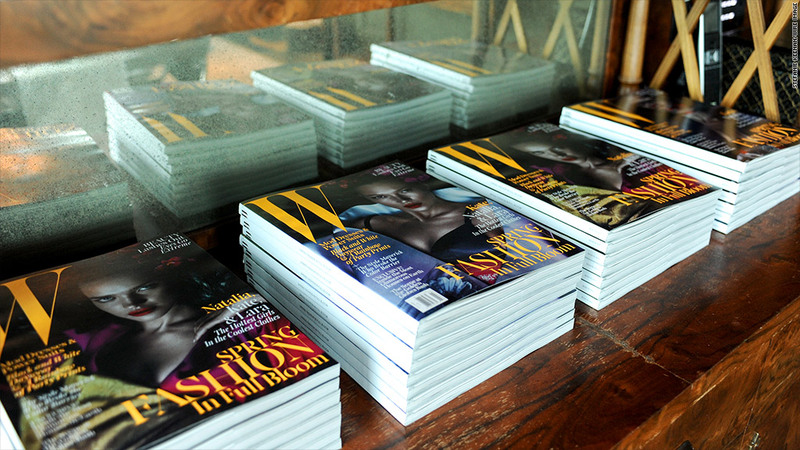 Interns from W Magazine and The New Yorker sued Conde Nast last summer over wage violations. Condé Nast is ending its internship program in 2014, sending some young hopefuls into a tailspin. "Kids grow up dreaming of interning at Condé Nast's various publications, and now that dream is dead," said Hilary Flint, a 21-year-old public relations student at Humber College in Toronto. She recently attended Teen Vogue Fashion University, a weekend conference run by the Condé Nast-owned magazine on how to break into fashion and media. She said she went to make connections for internships. Condé Nast on Wednesday confirmed its decision to end its program, but wouldn't comment further. In June, interns at the Condé Nast-owned W and New Yorker magazines sued the company, alleging wage violations. Condé Nast isn't the only company fighting intern lawsuits. In June, a federal judge ruled that Fox Searchlight Pictures violated wage laws by not paying its interns. The same month, 189 interns who once worked for TV interviewer Charlie Rose and his production company were each given about $1,100 in back wages after they brought a suit. 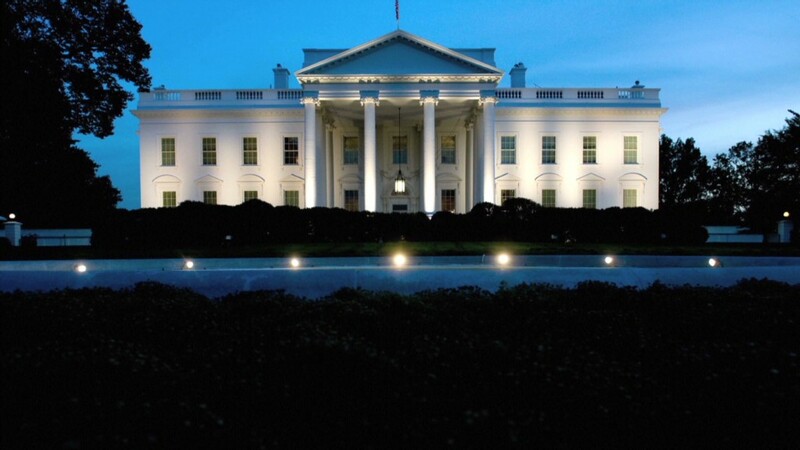 Even the White House came under fire this summer for not paying its interns. Now, some interns are worried that Condé Nast's decision leaves them at a disadvantage. "Most places won't hire you unless you have prior internships in the fashion industry. It's a chance of making it in the industry because you are showing your talents ... and you are around the people that could possibly hire you," said Jenny Giesler, a 19-year-old sophomore at West Virginia University majoring in fashion design and merchandizing. She said she planned on applying for a spot at Condé Nast, and added that internships are an important way for young people to learn whether a company or industry is right for them. "[Condé Nast's decision] is a major setback in my goals," she said. "It definitely make it harder for me to get my dream job there."